Rachel from Rachel’s Ruminations runs a travel blog focused on independent travel with an emphasis on cultural and historical sites . Rachel occasionally explore other topics such as parenting, education or current issues, often from an expatriate perspective. I lives in the northeast of the Netherlands, but came from Connecticut, USA originally. She has lived in the Netherlands long enough to feel like it’s home—most of the time. Her husband, Albert, is Dutch, which is why she is there and has two kids: a daughter who isn’t a kid anymore and is a graphic designer, and a son who’s at university in Scotland. Rachel’s day job is teaching English and American Studies at a teacher-training college, also leading teacher workshops and copy-writing too. What she especially loves to do, of course, is travel, and loves the combination of writing and traveling. 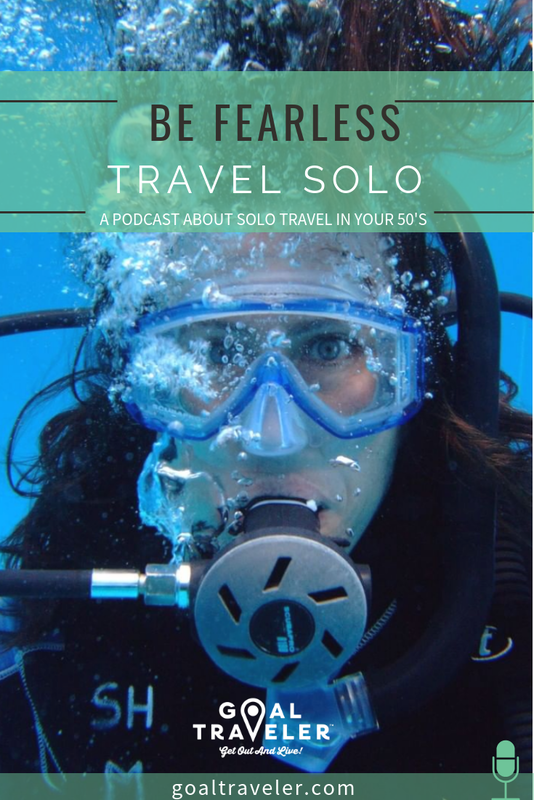 What it is like to travel solo in your 50’s- Rachel breaks down her experience of traveling alone, what fears she had to get over, and what rewards she has gained. Advice for how to start traveling solo. Rachel provides great tips and first steps to begin traveling alone. Life as a veteran expat. 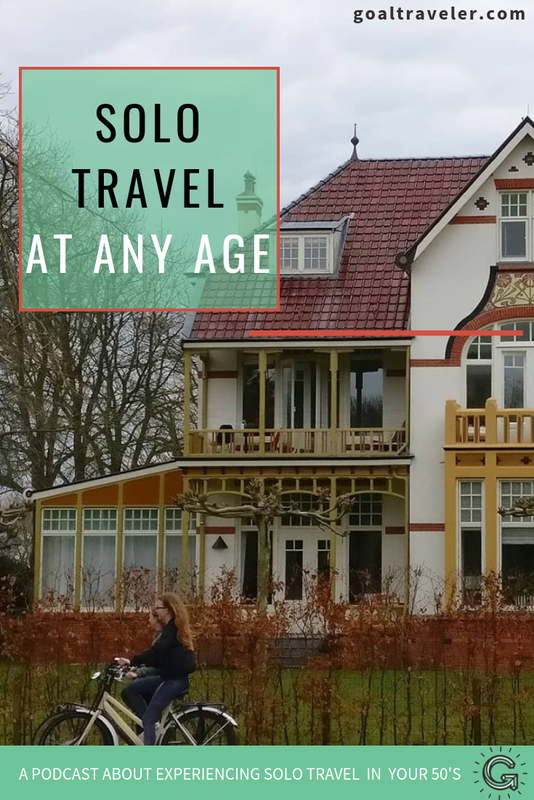 Rachel explains what 21 years of expat life looks like and what to expect if you plan to live abroad. Our fave noise cancelling headphones!